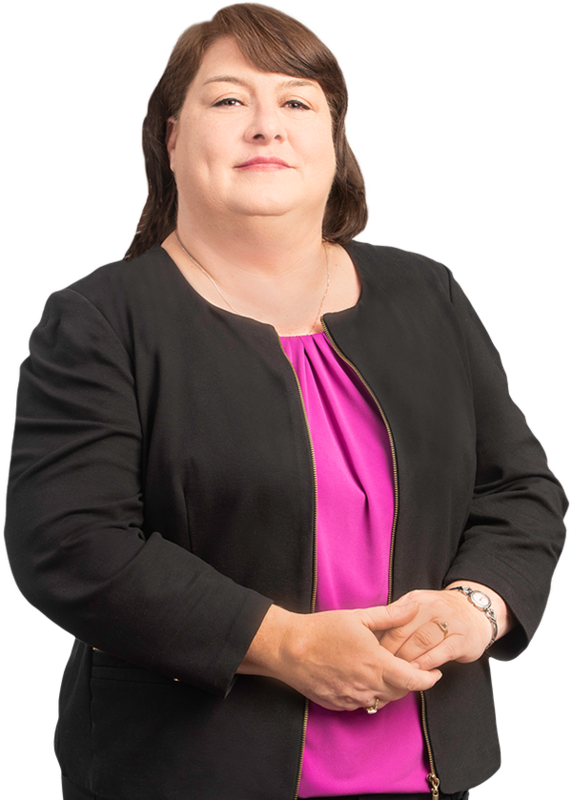 Lisa Taylor focuses her practice on first party property personal and commercial matters, as well as insurance coverage and premises liability cases. Lisa grew up in a military family, and after graduating high school in Collinsville, Mississippi – immediately joined the U.S. Navy, where she served as an Electricians Mate during her four-year active-duty tour. Thereafter, Lisa attended college at Georgia State University where she obtained her Bachelors of Science degree. She worked as a Case Manager for Fulton County Superior Court in Atlanta for several years, but never gave up on her life-long goal of attending law school. Even though she was a non-traditional student, she took the leap and moved to Orlando to attend Florida A&M University. Lisa graduated in 2014 and has enjoyed the many facets of law she has had the opportunity to learn and practice.